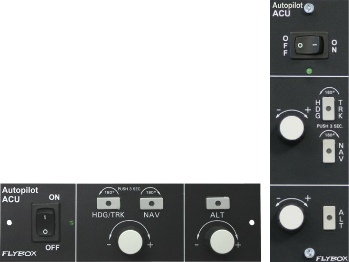 The Autopilot Control Unit is the interface between the Oblò/Eclipse instrument and Servos, it allows the fast and easy controls of the different flight functions with the Heading/Tracking, Navigation and Altitude pushbuttons and also by rotating the two knobs to select the target altitude or heading/tracking. 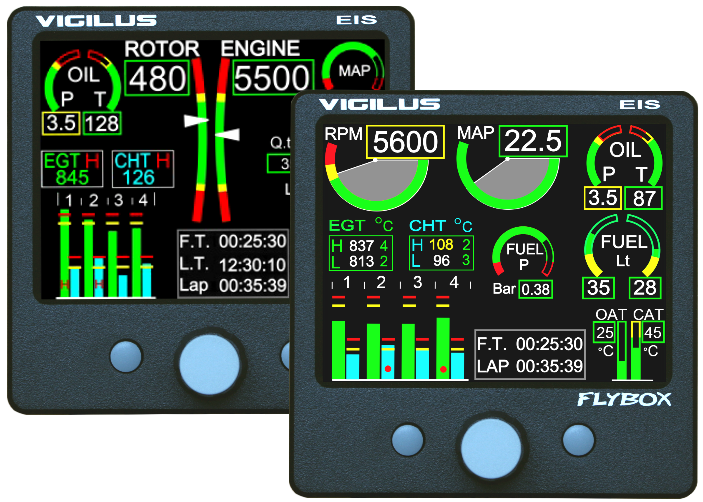 A green power-on LED clearly indicates when the unit is operating; if the autopilot is currently engaged the pushbuttons corresponding at the operation mode are illuminated. 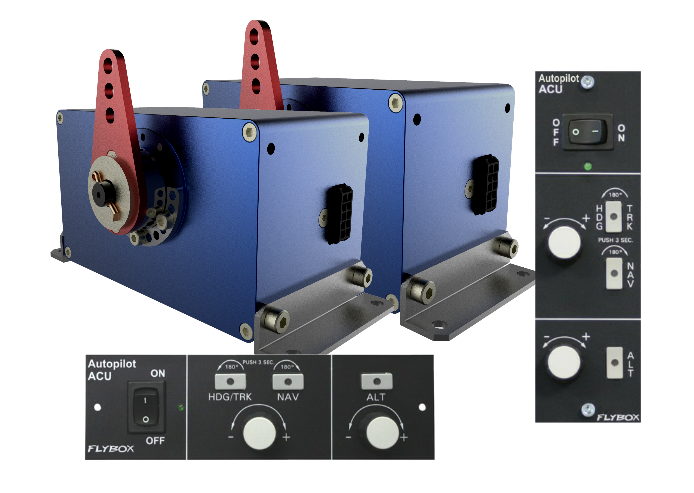 The ACU is available in a vertical version (picture on the left) or in a horizontal version (picture below). 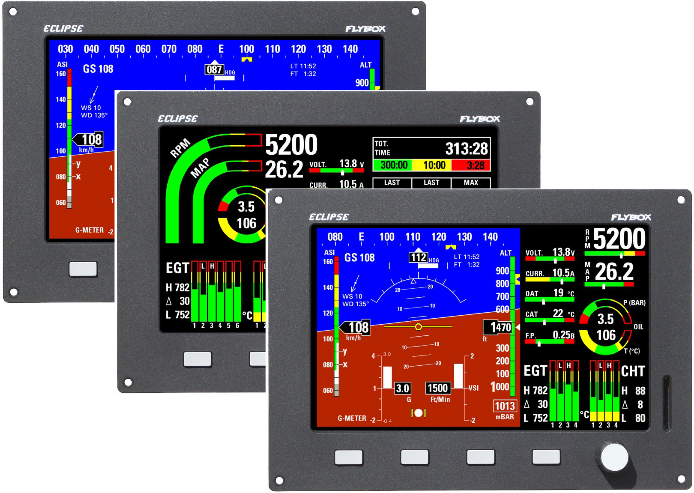 HDG/TRK to hold magnetic heading or GPS tracking, depending on what you have currently selected in the instrument Oblò/Eclipse. 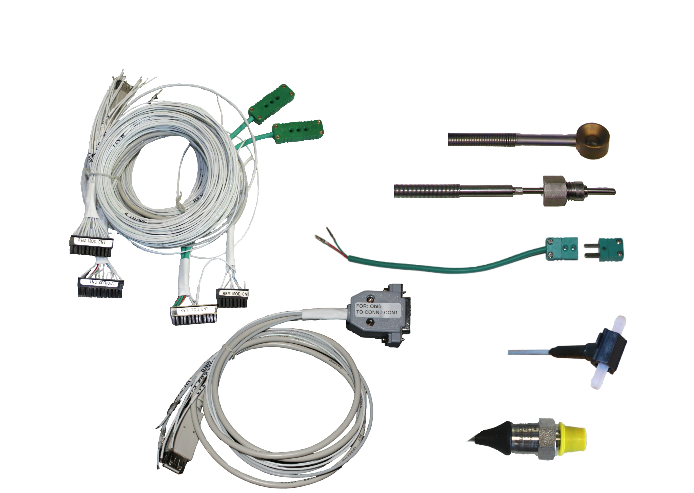 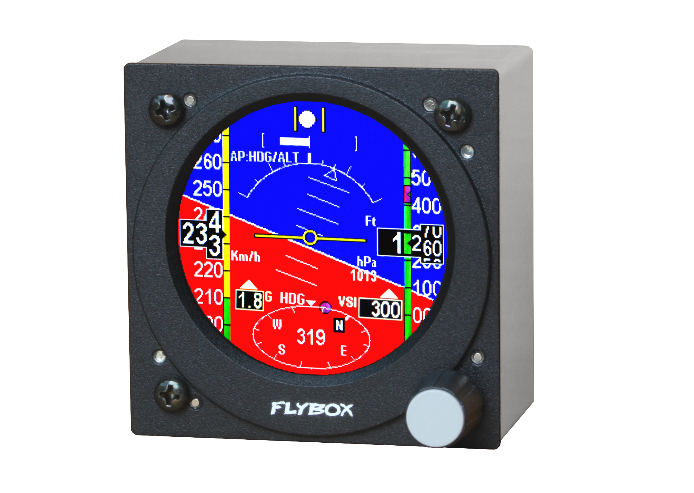 There are also present safety features such as automatic course reversal, that performs a 180° rotation useful in both selectionable directions in case of unwanted entering in IMC conditions when an immediate reverse direction is needed.